BLINZINGER-ELEKTRONIK GMBH, Passzív elektronikai alkatrészek és nyomtatott áramkörök, Elektromos és elektronikus összetevők, Áramellátás, az EUROPAGES oldalakon. As a medium-sized family-run company, BLINZINGER ELEKTRONIK GMBH has been involved in the development and manufacturing of electronics products for industry since 1986. 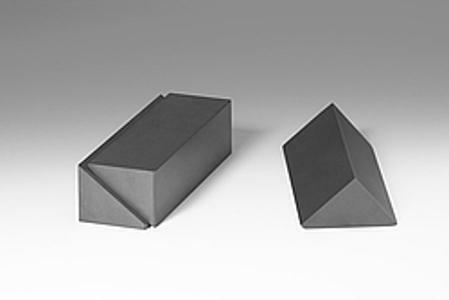 Our product range includes technical ceramics such as soft magnetic ferrite cores and the processing thereof, magnetic components such as transformers, inductors, transmitters and other winding goods and assemblies, through to complete end devices such as power supply units or systems for inductive data and power transfer. Through consistent market orientation and the dynamic development and expansion of our production technologies, our company and its products have built up an excellent reputation over the years and now stand for innovation and quality. We consider the following to be important: 100% quality, 100% customer satisfaction, 100% on-time delivery, 100% long-term partnership. 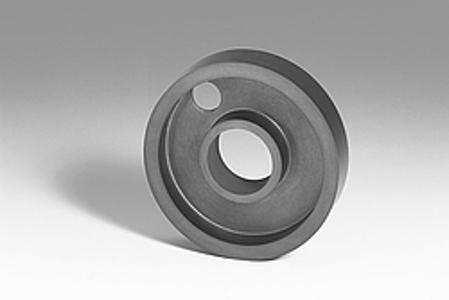 If you have high technical requirements and are looking for precision and quality, you have come to the right place.